The balanced scorecard, also known as the BSC, is used extensively in business for metrics management, progress analysis, strategic planning and prioritisation of certain projects. Essentially, it joins the dots in a mass of business intelligence to form clear pictures. As a highly experienced freelance business intelligence analyst and data consulting professional, Chris Scanlon, a member of Thames Valley Business Advisors, urges every business to utilise a BSC and effective metrics management. He would be pleased to advise and work with companies to help maximise their business potential. When contemplating business intelligence, there is no uniform rule. Every client, operation, its history and focuses are unique, so the intelligence must be customised. 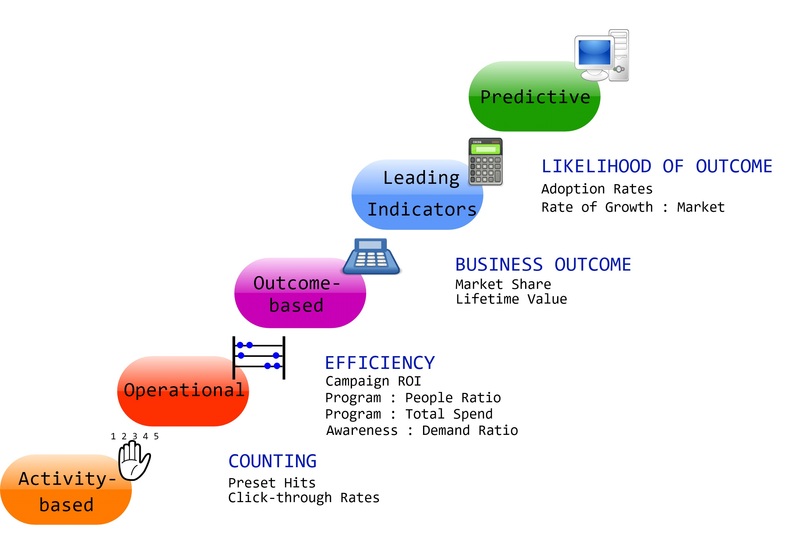 Business metrics development is the first step towards customisation. Business intelligence involves analysing data to recognise the current position and expectations for the future. The data chosen for analysis relates to the most important metrics for the business. In principle, there are few limitations for metrics development and metrics management. A broad range of metrics can be used to secure business goals. This is arguably the most common metric used, the bottom line. Revenues and profits are what every business is about and almost without exception, it’s the bottom line that Chris’ business data consulting clients are interested in as a vital key performance indicator. The gap between revenues and profit is fundamental business intelligence for even the largest corporation to maintain positivity with shareholders and customers at the same time. A direct wish to meet customer needs translates in to customer satisfaction and retention. In the last decade businesses metrics management has made us realise the importance of retention; it costs far more to tempt new business than to retain existing clients. As we know, new business is essential but equally enterprises must focus their energies on customer satisfaction and retention. The customer journey is core to this area of metrics management. Increasingly, businesses are investing in ensuring that the customer has a positive journey with them to facilitate retention. For business data consulting specialists and business intelligence analysts, this metric is a hot topic. There is a rising interest in marketing and its analysis in relation to metrics management. As the digital age has presented many opportunities for marketing via various channels, business intelligence analysis has developed alongside it. Analytics determines the success of marketing campaigns and measures by allowing the analyst to realise the return on investment for marketing initiatives; this makes marketing better. If you don’t already employ metrics management and a balanced scorecard then please get in touch with Chris Scanlon through Thames Valley Business Advisors. His extensive experience has proved beneficial to many clients in the south of England already and he would be delighted if you added your business name to his list of satisfied business data consulting clients.